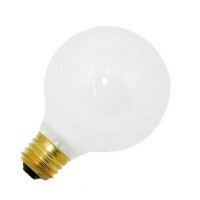 Traditional incandescent light bulbs are still around. 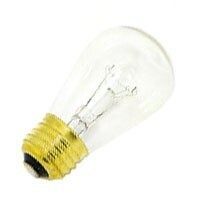 Ranging in different sizes and shapes from A-shaped, traditional light bulbs, to colored, decorative, globe-shaped and more, Lampline offers a wide variety of incandescent lamps to fit any need. 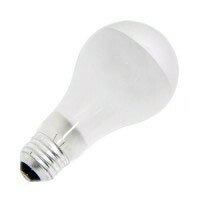 A15, A19 and A21 shaped bulbs are the traditional light bulbs you probably have in your fixtures, ceiling fans, appliances and many other household locations. S6 and S14 indicator lamps are used in a variety of industrial and commercial applications, but are also commonly used in signs. Commonly found in bathroom vanities or used in holiday lighting, decorative and globe bulbs help bring a decorative flair to fit whatever your need. 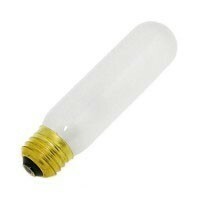 Tubular light bulbs are used in a variety of applications such as cabinet lighting, some household appliances such as vacuum cleaners and in some exit signs. 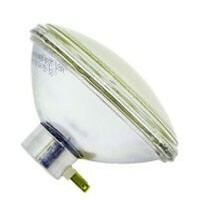 Reflector lamps have a special reflective cover inside the housing of the bulb to maximize light output. 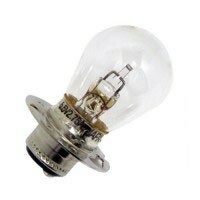 Incandescent ANSI lamps are light bulbs that have been assigned an ANSI name, such as the BBA. 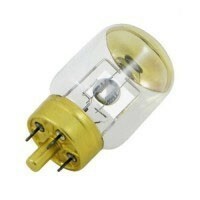 Medical lamps that are used in a variety of medical applications and tools. 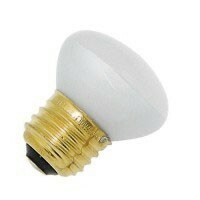 Incandescent PAR lamps are generally used for either accent lighting or exterior lighting.